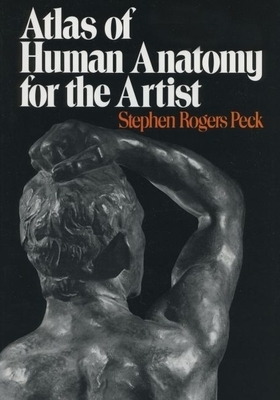 Stephen Rogers Peck's Atlas of Human Anatomy for the Artist remains unsurpassed as a manual for students. It includes sections on bones, muscles, surface anatomy, proportion, equilibrium, and locomotion. Other unique features are sections on the types of human physique, anatomy from birth to old age, an orientation on racial anatomy, and an analysis of facial expressions. The wealth of information offered by the Atlas ensures its place as a classic for the study of the human form.